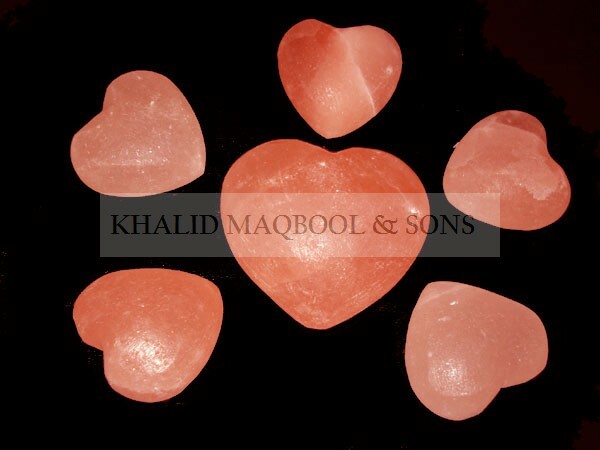 Himalayan salt massage stones are perhaps the purest source of salt on the earth. Salt from the Himalayan mountains dates back around 250 million years ago before the Himalayan Mountains formed, and this area was still a sea. When the continent of India slammed into the Asia, the Himalayan mountains were formed. It took millions of years for the process to work itself out and today, we are blessed with this absolutely pure source of salt and minerals free of toxins from modern times and completely natural and unprocessed. Himalayan salt also has more than 80 trace mineral essential for optimal cell function. A full body Himalayan Salt Stone Massage nourishes the body and relaxes the mind. Hand carved salt massage stones from the Himalayan Mountains are warmed and massage the body in specific combinations to relax body, mind and spirit. This results in very deep relaxation and a sense of emotional peace. This Himalayan salt massage stone warmer gives added benefits to the therapist and client.This salt is the highest quality available; the massage stones can be heated on a heating pad or in a low heat oven to create a radiant heat that penetrates deep into sore achy muscles. The heat coupled with the nutrients causes the body to release toxins that may be blocking the blood flow in that area. To reduce inflammation your massage stones can be chilled quickly in the fridge for an effective anti inflammatory treatment. 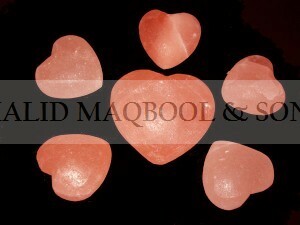 Himalayan Salt Massage Stones are used with a choice of organic coconut or Banyan massage oil for your relaxation needs. The stones can be used in conjunction with other massage techniques. Highly recommend when fascia is very tight. Himalayan Salt Massage Stones remove dead skin cells, replenish essential vitamins to the skin & promote clear, healthy skin with a natural glow. This organic, natural salt also does wonders for sore, tired muscles, and aids in relief of symptoms from skin conditions such as Psoriasis, skin allergies, and other such conditions.